Lucky bamboo plants are common houseplants, and are fun and easy to grow. Indoors, they can quickly reach a height of 3 feet or more, prompting gardeners to ask, ?Can you prune lucky bamboo?? 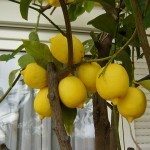 Find the answer to that question in this article. Preventing rot in lucky bamboo is not too difficult if you are attentive to the plant and act quickly when you see a problem with the plant?s roots. 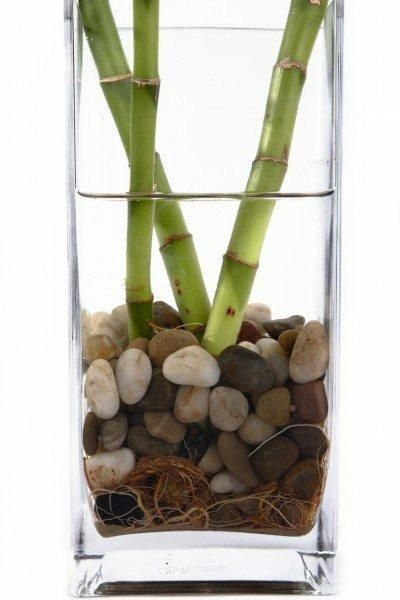 Use this article to learn how to keep a lucky bamboo from rotting, especially when grown in water. Most of the time, when people ask about growing bamboo indoors, what they are really asking about is lucky bamboo care. 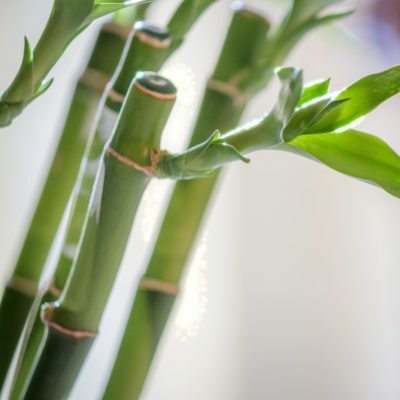 Proper care of a lucky bamboo plant is important, and this article will help.